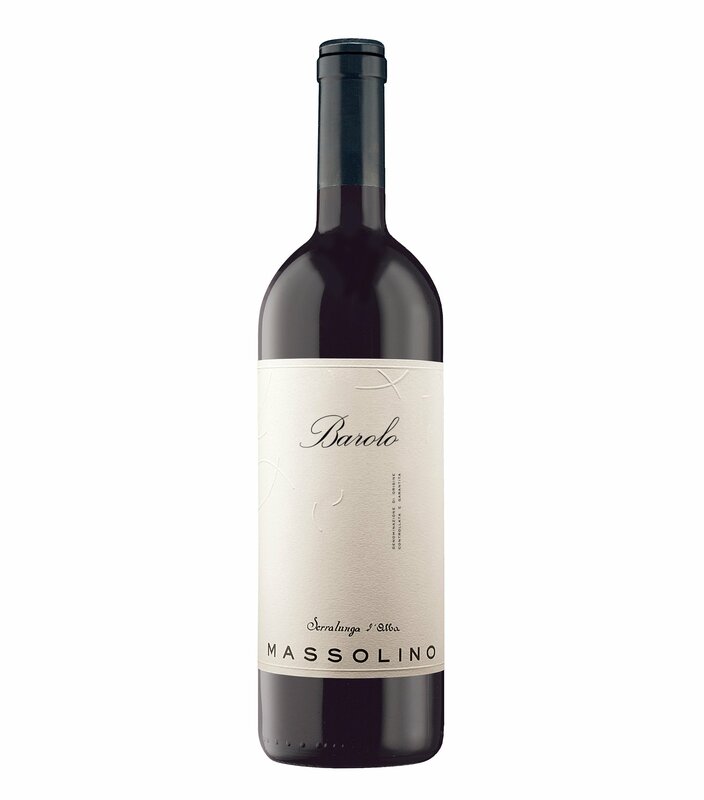 There’s lots of balsamic on this somewhat atypical expression of Barolo, which showcases notes of sour cherry, dried raspberry, and some orange peel — very fruity for a normally austere wine. Florals build from there, with notes of violets and rose petals, and a touch of sandalwood on the finish. Some spice notes peek through late in the game, but as the wine gets time with air, candied cherry notes and even some watermelon tend to dominate.